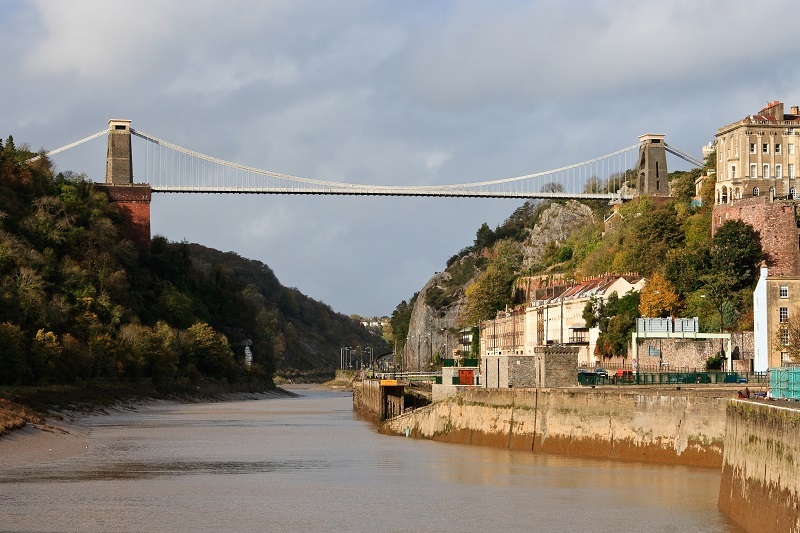 Clifton Suspension Bridge is a major landmark in Somerset, United Kingdom. It was opened in 1864 and has remained a major attraction for locals and tourists alike. Like most other public infrastructure, the bridge has many interesting aspects of the history of which you’re about to learn. To cross the Clifton Suspension Bridge, you need to pay a toll of £1. This toll money is used for the maintenance of the bridge to ensure that it remains in good shape now and in the future. Click the next ARROW to see the next photo!